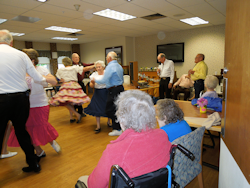 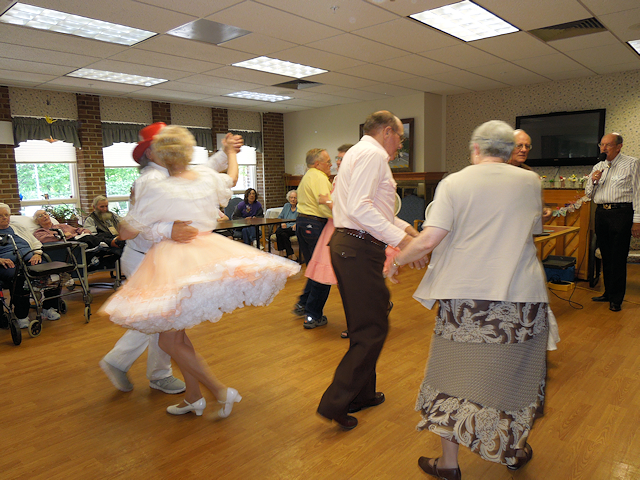 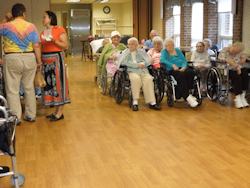 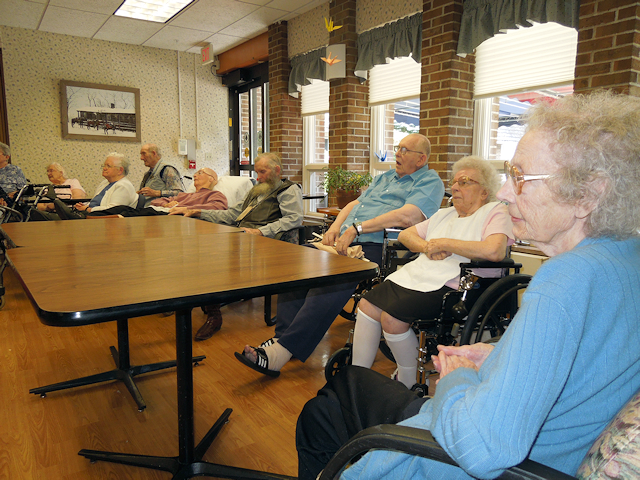 16+ Dancers from Cooperstown and Sidney danced for the residents at the Fox Care in Oneonta. 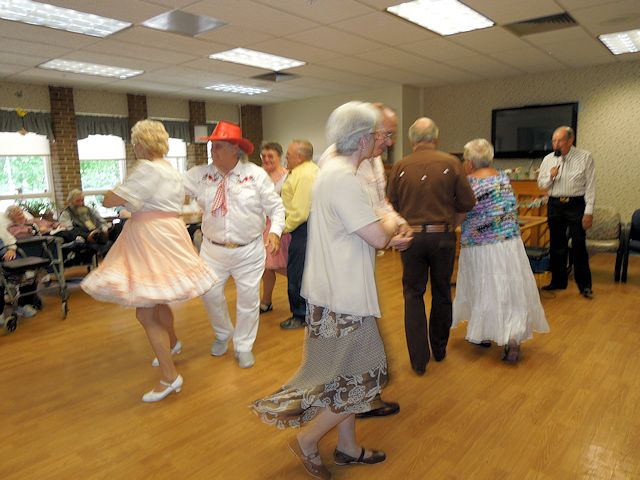 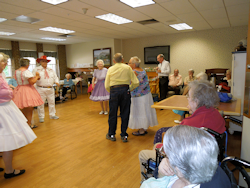 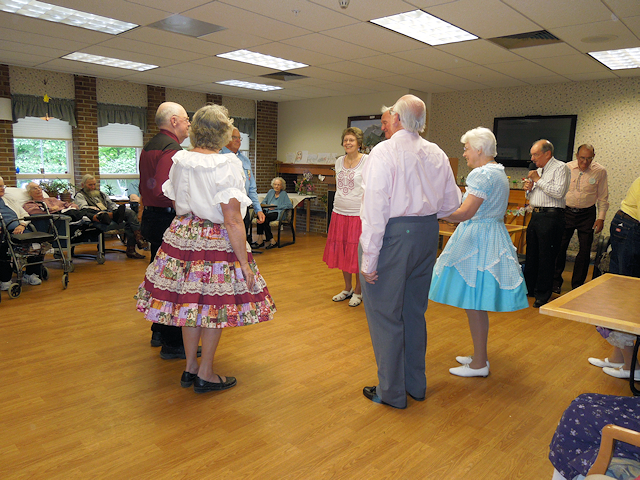 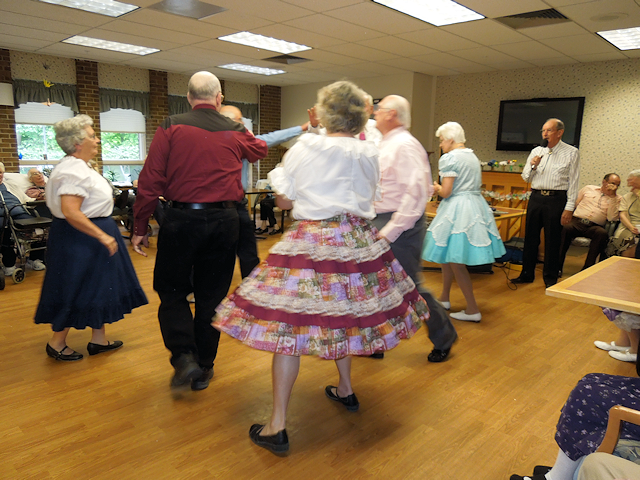 They enjoyed the music and the colorful square dance outfits. 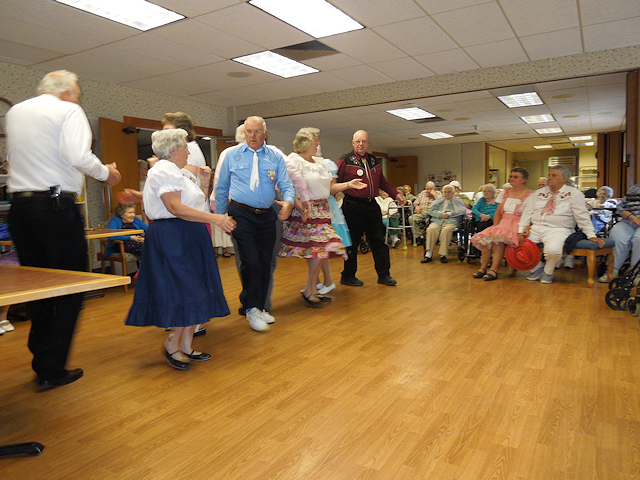 Thanks to all the Dancers.